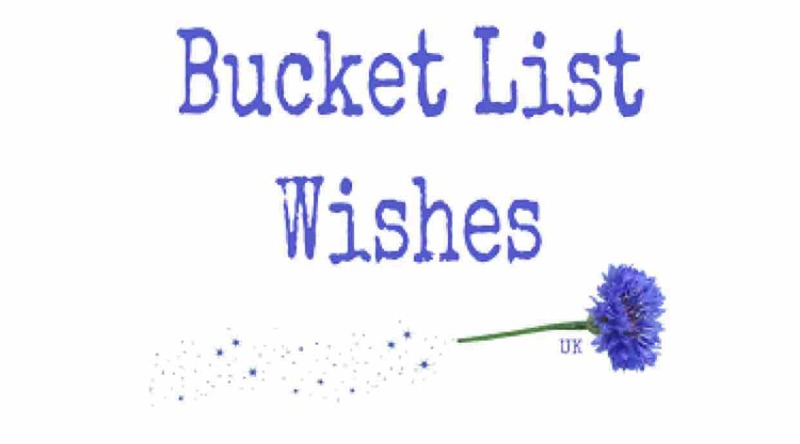 We are a UK registered Charity based in Berkshire that grants wishes for terminally ill adults in the South of England. Amber's Wish was to marry Callum so she had an amazing Wedding day. Colin's Wish was to take his loved ones to Marwell Zoo & see the Tiger cub we had adopted for him. Vanessa's Wish to see Rod Stewart LIVE in concert & she will also meet him. Caroline's Wish was to see the Mamma Mia west end show in London. Kirsty's Wish was to be in the audience of X Factor LIVE show & meet her favourite Judge Simon Cowell. Graham's Wish was to go on the Belmond Pullman Steam Train. We have set up this go fund me page as an easy way for people to donate to our Charity. Sometimes we also use this page for people to donate to specific wishes. For example in November 2016 Amber's family & friends raised over £5,000 on our page to enable us to make Amber's Wish a truly magical day. We run the Charity solely with volunteers which means every single penny donated & raised is spent on granting wishes. The wishes that we grant genuinely create cherished memories for those who are terminally ill but also for their loved ones they one day leave behind. Please read more about us on our website www.bucketlistwishes.org.uk and LIKE & Share our Facebook Page www.facebook.com/bucketlistwishes to read our latest Wish Stories, Charity News & information about our fundraising events.